Microsoft will no longer provide security updates or support for PCs running Windows 7 after January 14, 2020. It’s highly recommended that you upgrade from Windows 7 to Windows 10. 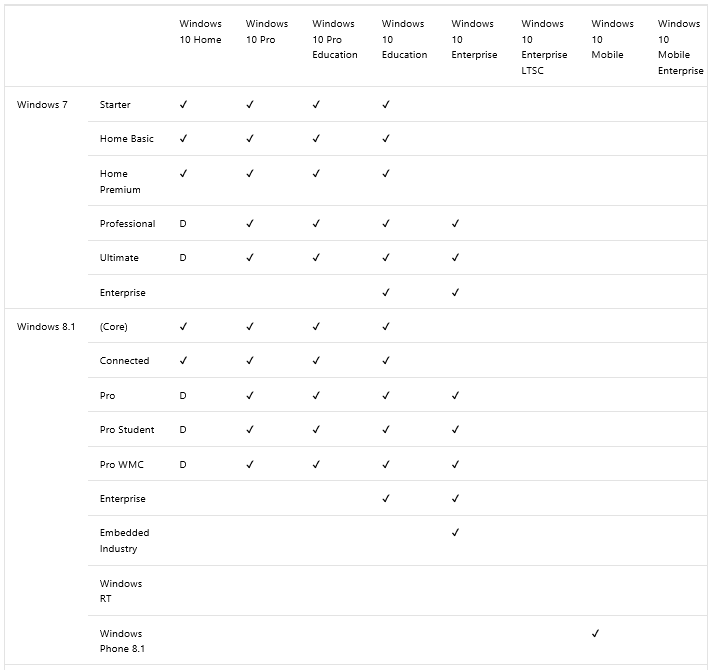 Windows 10 is the most advanced and secure Windows to date. CompuTech Consulting can help you Upgrade from Windows 7 to Windows 10. After the upgrade, we can help you manage your Windows 10 PCs and Laptops. Our Consultants can help with the new Windows 10 Update Channels, configure Bitlocker Encryption and Windows Endpoint Protection (Anti Virus/AntiMalware.